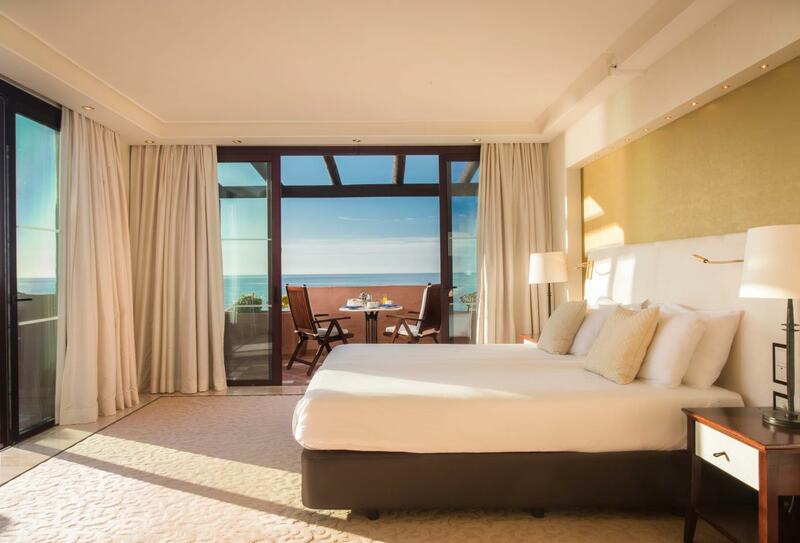 The Kempinski Hotel Bahia is in Marbella, Spain in the Costa del Sol by the beach and it is a great location for those who enjoy history, culture, golf and gastronomy. There are three places to eat including a grill or beachfront restaurant, a spa, one indoor pool and three outdoor pools surrounded by gardens and palm trees. There are also tennis and volleyball courts, watersports and bicycle or segway hire and a kids' club. 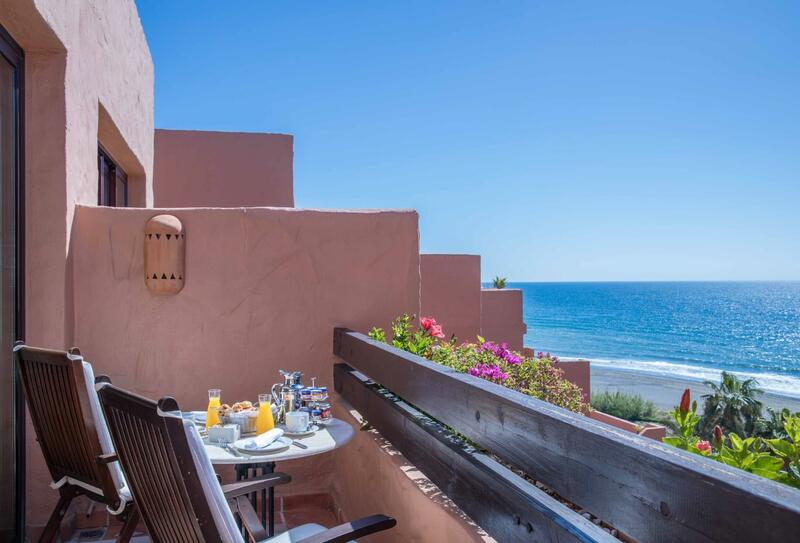 Many rooms feature sea or garden views and a private terrace or balcony. 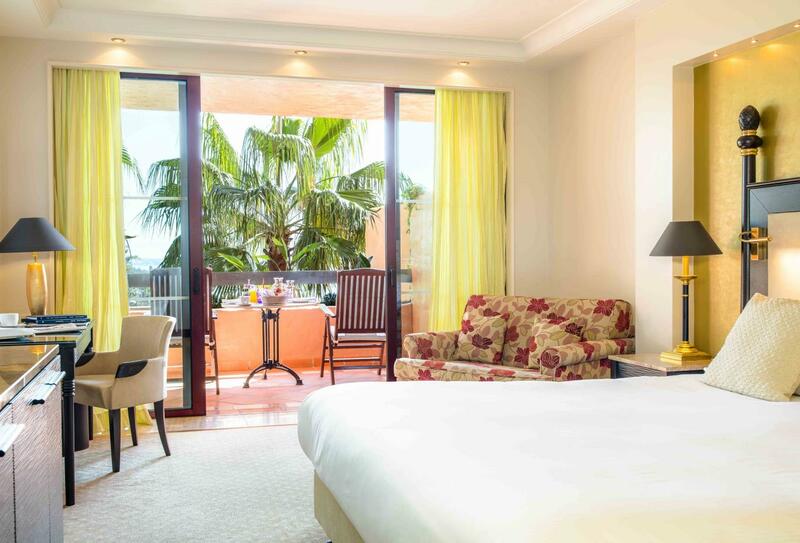 A stylish and spacious room with a furnished terrace overlooking the tropical gardens. A stylish and inviting suite which has plenty of space including a comfortable lounge area. The spacious Grand Suite provides luxurious comfort with a separate living room and generous walk-in closet. 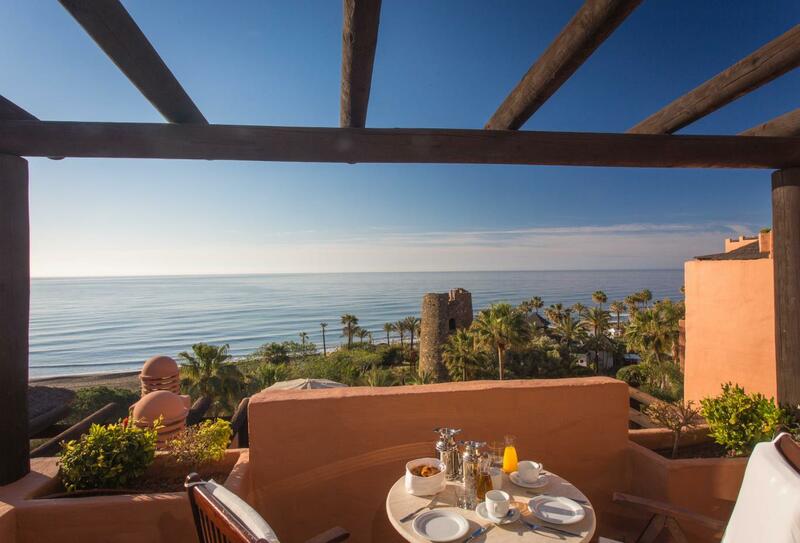 Excellent sea views can be seen from the furnished terrace. There are 40 courses in the area and special rates are available for hotel guests – please ask the hotel concierge for further details. Open during the summer months and offering Water skiing, Kitesurfing, scuba-diving, beach volleyball, Jet Ski, paddles boats and much more. Situated on the beach. With a breakfast buffet that dreams are made of consisting of fresh fruits, chocolate fountain, freshly cut Iberian ham plus all manner of egg dishes, pastries and breads. Mediterranean favourites are made using the freshest ingredients. 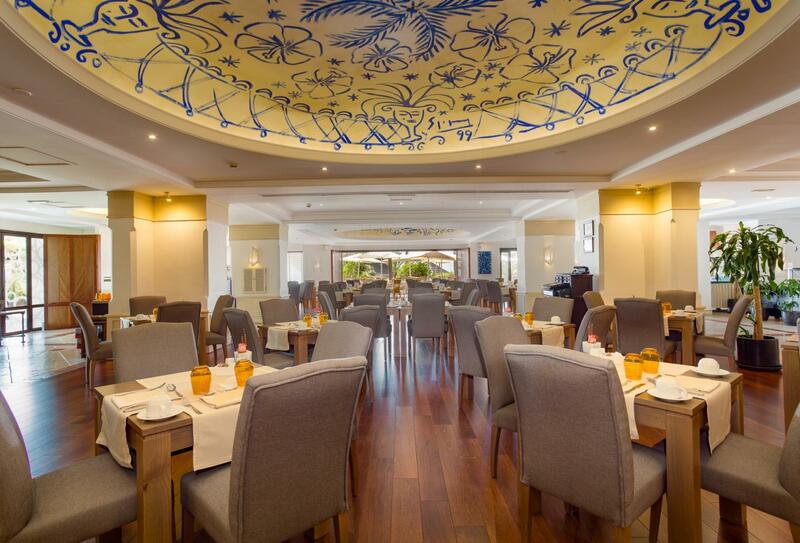 Spanish classics, grilled meat and fresh fish are served at this venue overlooking the pool and gardens. Named after a pirate ship, this bar offers a range of fine wines and local craft beers to go with the spectacular views. 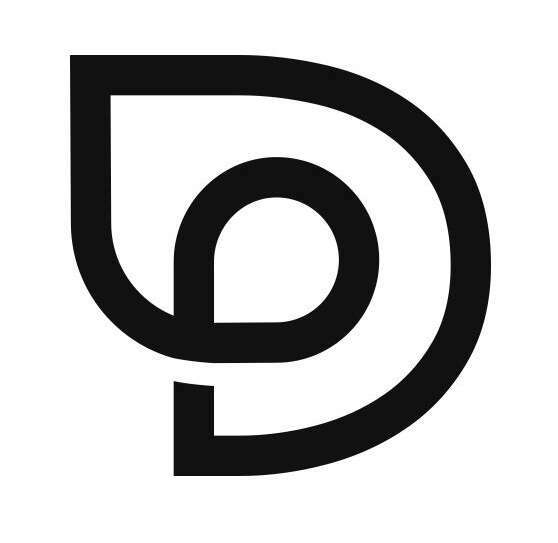 Serving comfort food, cocktails, beer and fresh juices at the bar, at your sun lounger or on the beach. 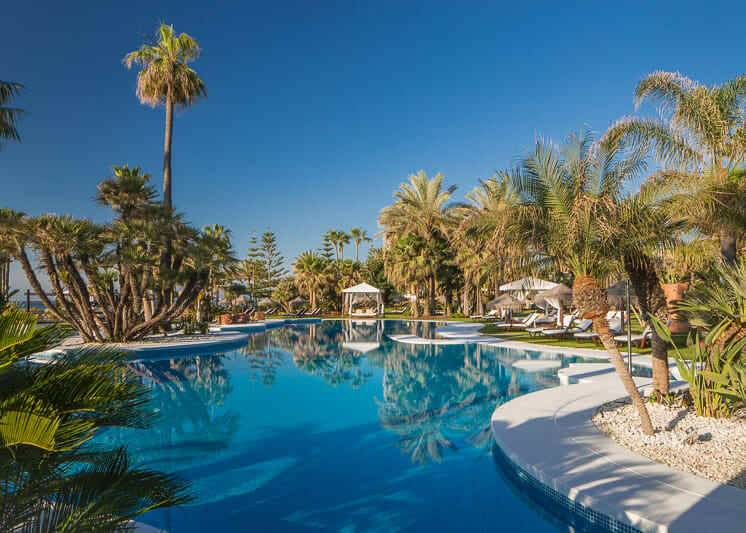 Kempinski Hotel Bahia Resort is situated on the coast in the small town of Estepona close to Marbella.